Port Elizabeth - The Kings have announced a 25-man squad that will travel to Belfast to take on Ulster in a PRO14 Round 18 clash on Saturday. 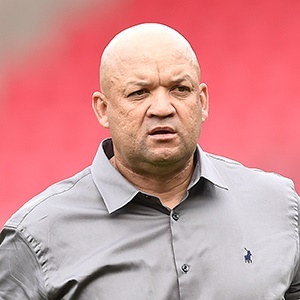 "We have opted for consistency with the aim of building momentum from what was a close match against Cardiff Blues two weeks ago," coach, Deon Davids, said ahead of the side’s departure. "A guy like CJ Velleman, who missed out on the last tour because of a suspension, could have easily come back into the side, but we have somebody like Henry 'Bakkies' Brown who performed very well for us on tour, and so did Stephan de Wit, but we could only pick one of them."